RCAM is positioned to provide industrial training solutions to meet the needs of your company. 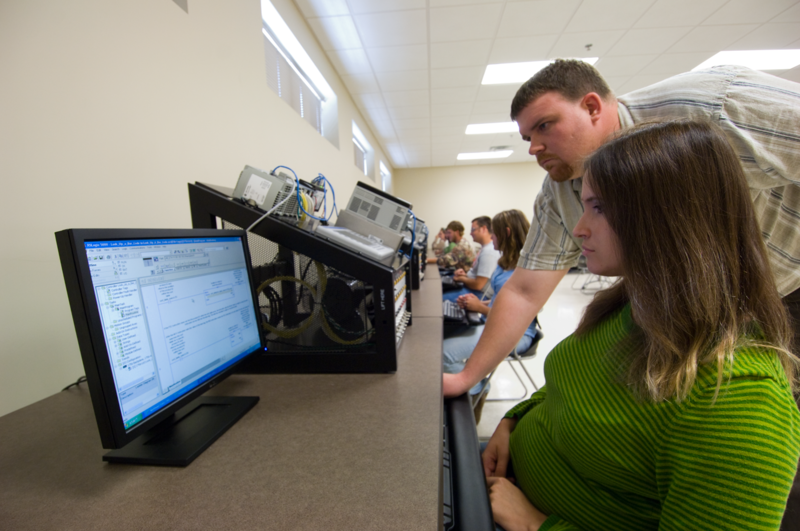 As an industrial training facility for Northeast State Community College, both credit and industry training options are available to meet your unique needs. Visit the "PROGRAMS" section of this site to view a sample of the training options available to meet your industrial training needs. . If you would like more detailed information, please contact the Programs & Services Coordinator at 423-354-5275, or complete our online form to schedule a tour. We invite you to tour RCAM and discover why we are fast becoming a national model of advanced manufacturing training.